What one health issue should men be most scared of? The biggest health risk to men in the UK is suicide – described by some as the last taboo. But as this week is the start of Men’s Health week (#MHW2017) it’s something we really all should be talking about. The benefits of a healthy diet, reducing alcohol intake, regular workouts and stopping smoking are well documented and whilst undeniably crucial to a healthy lifestyle, really the biggest risk facing men isn’t any of these things – it’s themselves. For several years now, awareness of mental health has been increasing and with it comes the shocking statistics that ¾ of all successful suicides are by men and the most at risk age group are now the 45 to 49 year olds. And the problem is getting worse, with a 3% increase in suicides since 2014. In 2014 there were over 6,000 suicides, by 2016 this had increased to 6,500 – that’s one every hour and a half or 17 each and every day. It’s a very real issue but one that is still shrouded in stigma, shame and misunderstanding. And these are some of the very reasons why so many men do not come forward and seek the help that they need. In fact, 75% of those who commit suicide have never seen a professional about their mental health. 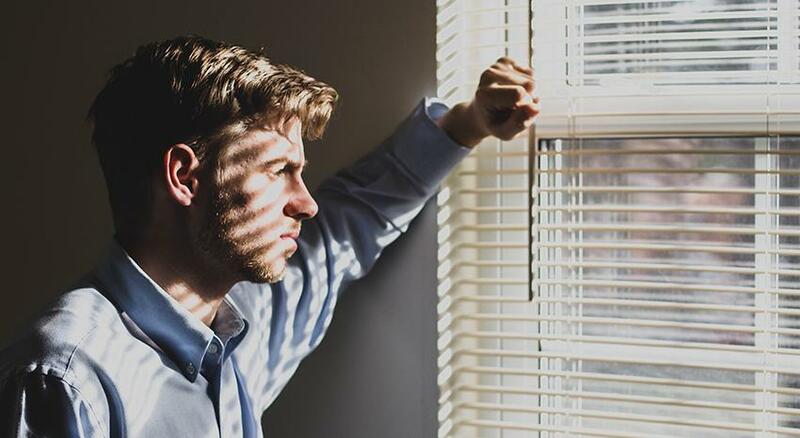 So why are men at greater risk of suicide? 1) Method– women are more likely to attempt suicide but tend to opt for less immediately lethal methods. Men tend to choose more violent ways of ending their lives, which increases their ‘success’ rates. 2) Impulsivity– it’s thought that men are more impulsive than women and therefore more likely to act on thoughts that could lead them to suicide. Women are more likely to take time to think about things, which can prevent them from acting on those thoughts. 3) Social conditioning– phrases like ‘man up’ (thought to stem from a military term used to describe personnel taking their post), ‘stop being a big girl’s blouse’ or ‘real men don’t cry’ have done nothing to help this epidemic. And whilst we would all probably agree they aren’t politically or socially correct, these kinds of stereotypes and gender identifiers are still rife in society. Whilst there is a great deal of conversation going on about the dangers of these seemingly jovial terms that are so readily bantered around, their legacy has stayed put and perhaps are the biggest cause as to why men are less likely to approach a mental health professional when they are feeling suicidal. The reasons for suicide are complex, the consequences devastating. Something we hear over and over again is that the families of those left in the wake of a suicide have little to no idea that things had become that bad. Many would describe their husbands, sons, brothers and friends as being ‘fine’, maybe a ‘bit down’. A common question asked to the families of those left after a suicide is ‘why?’, but often they don’t know the answer as their loved one never discussed it. This can make the process all the harder to deal with and move on from. Matt Haig, bestselling author, recently spoke openly about his experiences with depression and suicide. His latest book ‘Reasons to stay alive’ has been a Sunday Times Number 1 bestseller and been in the charts for over 49 weeks, published in 30 different languages and covers his very personal journey with suicidal thoughts and depression. Perhaps the reason for Matt’s incredible success with this book is that it tackles head on that ‘last taboo’ and gives men a very real way of finding some support for such a very difficult subject. If you, or someone you know is experiencing suicidal thoughts help is available. Your GP or local A&E are the best place to go if you are at risk of harming yourself. Alternatively you can ring the Samaritans on 116 123 or Papyrus (a helpline for the under 35’s) on 0800 068 4141. 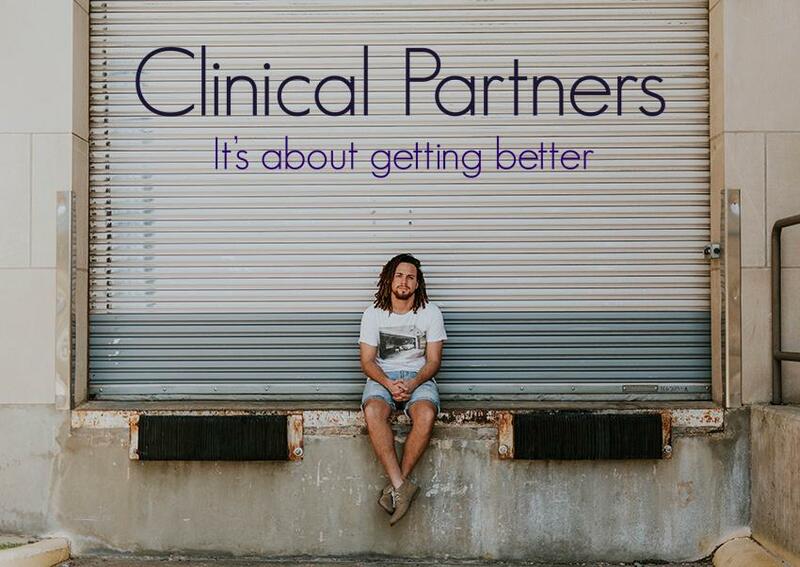 Clinical Partners is the UK’s largest private mental health partnership, with Psychiatrists, Psychologist and Psychotherapists working nationwide. To talk to someone today about how we can help you please ring 0203 326 9160.